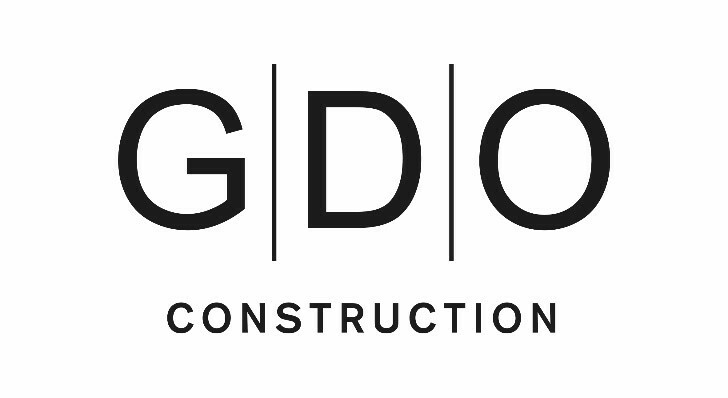 When GDO (Golden Development Opportunities) Construction appointed us to develop a strong, clean-cut logo, we were excited to get started. Logo development and branding is often overlooked, yet the foundation of any successful brand is a recognisable, versatile logo. 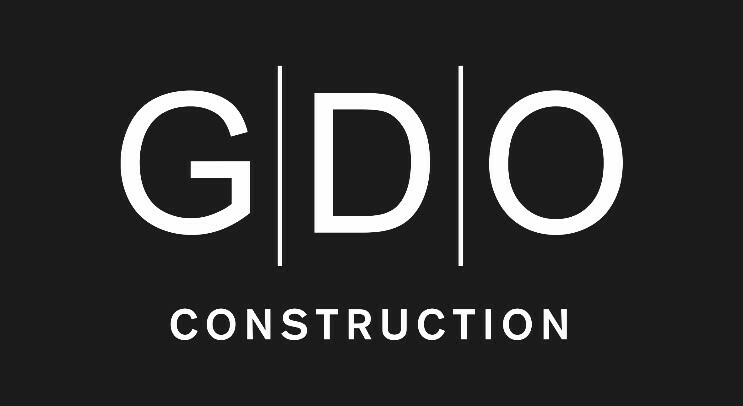 With a sea of construction companies across the UK and France, GDO required a logo with a strong identity to allow its varying target audience to instantly recognise it and set it aside from the rest. In addition to this, a logo that worked across different marketing communications was key. Are you just starting out and require a stand-out logo? Or perhaps you’re just in need of a brand refresh to shake things up a bit? Discover more of our branding projects here or get in touch with us to discuss how our design expertise could help you.